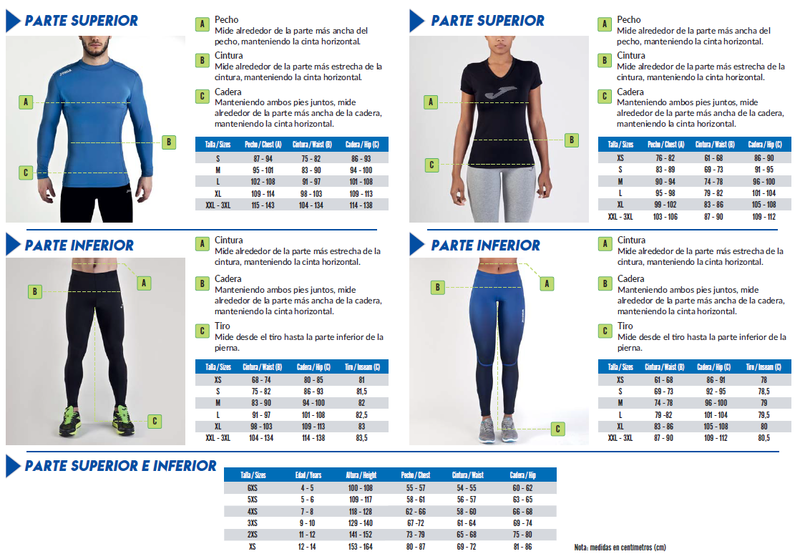 The following size guide is to give you an idea of the size and fit of the different brand items we offer for sale. Each brand fits slightly differently so please use this information supplied by the respective manufacturer to help guide your buying decision. We do accept returns for purchased items (subject to terms and conditions), however please note that we are not able to accept returns of personalised or additionally printed items. Please read our returns policy for further details. 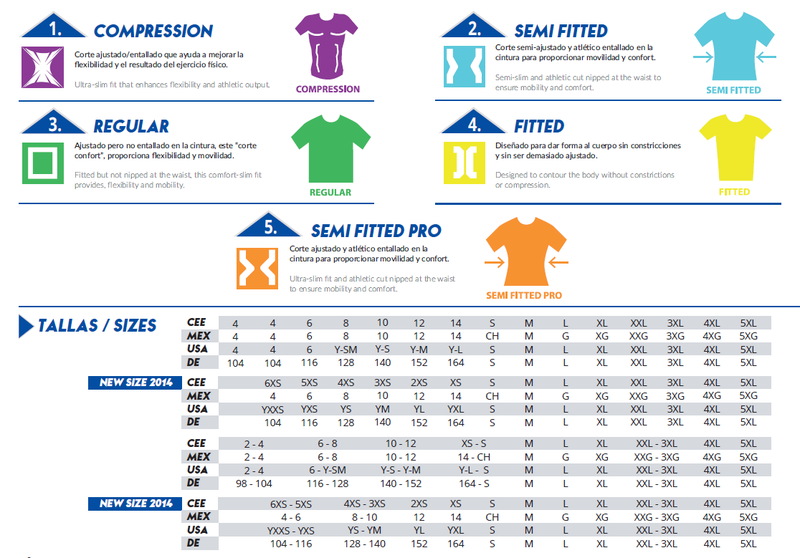 Some football shirts are designed to be semi-body-fit (slim fit). Please order one to two sizes up for standard fit. Bespoke kit sizing may differ. Sizes will be shown on product pages. Size charts updated August 2018.